"Make America Innate Again" Now On Sale! or by clicking on the CD image above. 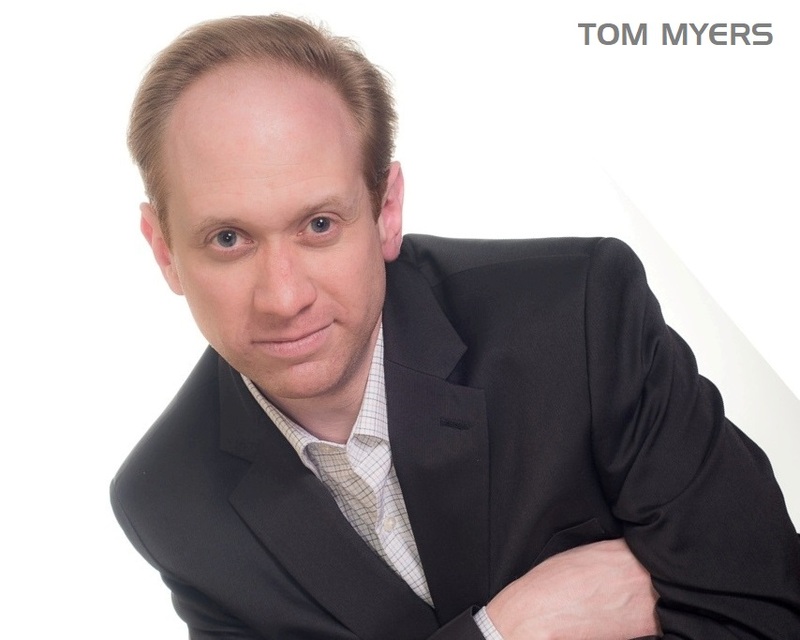 Listen to Tom on PolitiPod! Politipod airs every Wednesday morning at 9am ET on ipmnation2.